There’s a humanitarian crisis happening that isn’t getting much attention around the world this week. 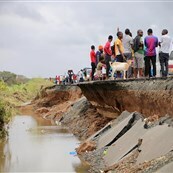 Cyclone Idai made landfall in Mozambique last Thursday killing at least 500 people and forcing thousands onto rooftops and into trees. Many of them are still waiting to be rescued. Rescuers are having a hard time getting to survivors because of flooding and damage. 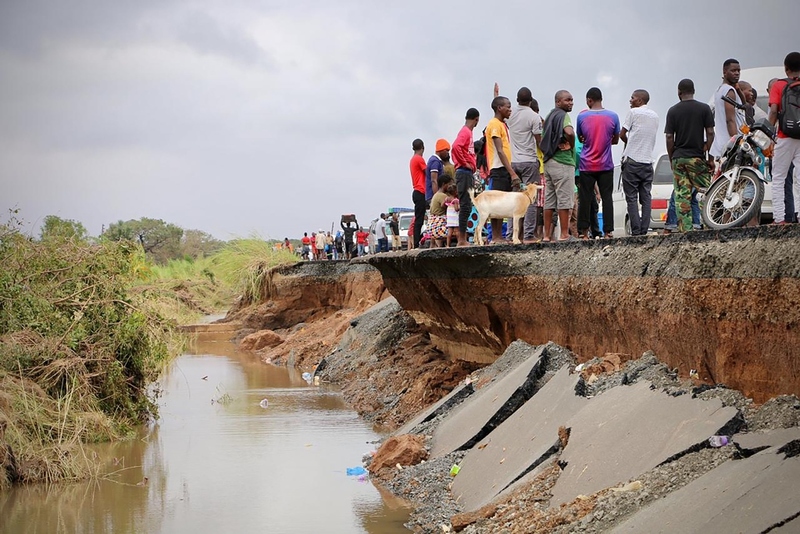 Up to 2.6 million people are affected and people are hungry and hurt and scared. Children and families are in desperate need of food, clean water, a place to stay, and medical supplies. For more information on the situation, please click here. The Humanitarian Coalition is on the ground at work in Mozambique, Malawi, and Zimbabwe delivering life-saving assistance. If you can help, please click here.